UK / 78 minutes / bw / Sydney Box, Gainsborough, GFD, Rank Dir: Lawrence Huntington Pr: Betty E. Box Scr: Peter Rogers Story: Moie Charles, Herbert Victor Cine: Bryan Langley Cast: Patricia Roc, Rosamund John, Bill Owen, Brenda Bruce, Patrick Holt, Leslie Dwyer, Cavan Malone, Torin Thatcher, Catherine Lacey, Edith Sharpe, Muriel George, Jane Hylton, Noel Howlett, Sonia Holm. Lily Gardner (Roc), recovering in hospital after the birth of her first child, Jimmy, receives the unwelcome news that her husband is a bigamist—legally Jimmy has been born out of wedlock. She decides to go it alone, reverting to her maiden name of Lily Bates, forswearing men and getting a job at a department store. 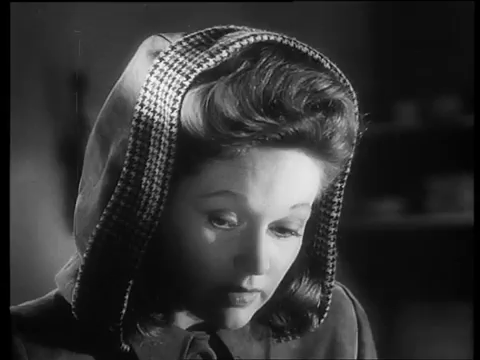 There she’s befriended by scent-counter colleague Ruby Chapman (Bruce). During the day she leaves Jimmy at a childcare center, where he’s tended by rich Frances Norman (John). Eventually it all gets too much for Lily and she allows Frances and Frances’s husband Robert (Holt) to adopt the lad. 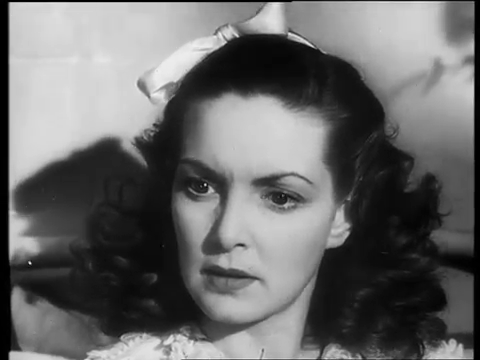 Patricia Roc as Lily Gardner/Bates, getting the bad news about her marital status. Eight years later, though, she meets Streatham shopkeeper Bill Collins (Owen) at a holiday camp, and finally agrees to marry him. When they prove to have difficulty in starting a family, she realizes she and the Normans never signed legal adoption papers for Jimmy, so now she can claim her boy back . . . This very competent little weepie skates not quite convincingly past the plot turn that sees the hitherto highly intelligent Lily commit herself to such a dimwitted action—one that any fool could see would almost certainly end in misery if not tragedy for all. Similarly, the supposedly level-headed Bill bizarrely goes along with her plan. But, if you can accept this oddity—or even, as I found, if you can’t—When the Bough Breaks pulls all the right strings. 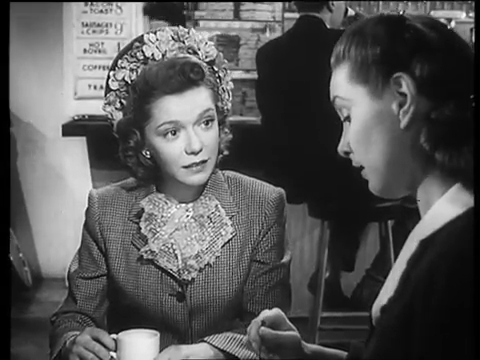 Brenda Bruce as Ruby with Patricia Roc as Lily. Cavan Malone, as the eight-year-old Jimmy, is the only weak link in the acting chain, being a bit stiff and artificial and coming across as a little prig rather than the sympathetic character he’s obviously intended to be. But the redoubtable Leslie Dwyer produces a good turn as Ruby’s husband George, nicely balancing comedy with simplistic wisdom. 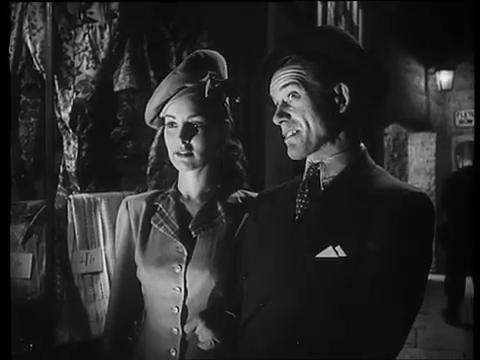 Bill Collins (Bill Owen) introduces Lily (Patricia Roc) to his little shop. 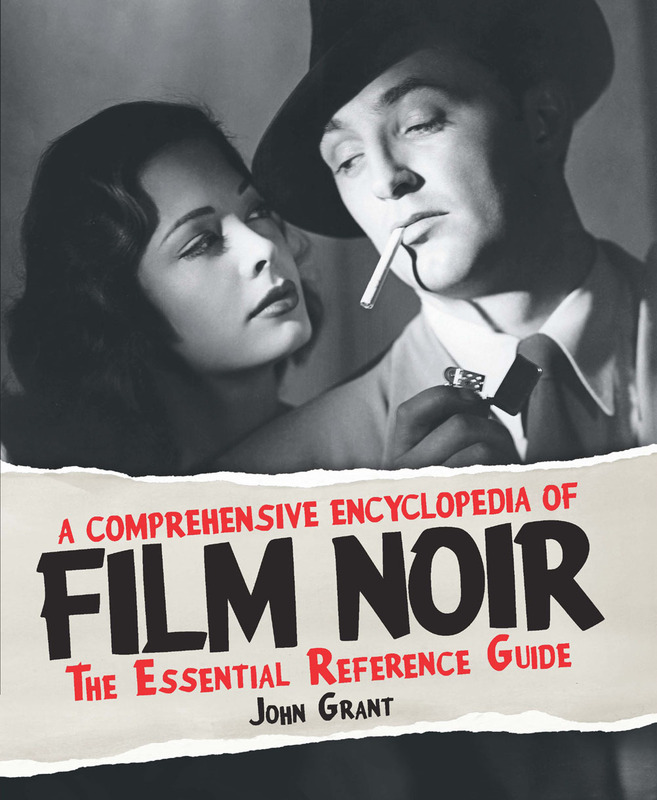 This entry was posted in Uncategorized and tagged Betty E. Box, Bill Owen, Brenda Bruce, Catherine Lacey, Cavan Malone, Edith Sharpe, film noir, Jane Hylton, Lawrence Huntington, Leslie Dwyer, Muriel George, Noel Howlett, Patricia Roc, Patrick Holt, Rosamund John, Sonia Holm, Torin Thatcher, UK borderline noir, When the Bough Breaks (1947). Bookmark the permalink. Might be a good double bill with That Brennan Girl, another oddity. That would indeed be a fun double bill! I haven’t seen That Brennan Girl in yonks — must dig it out for a rewatch.